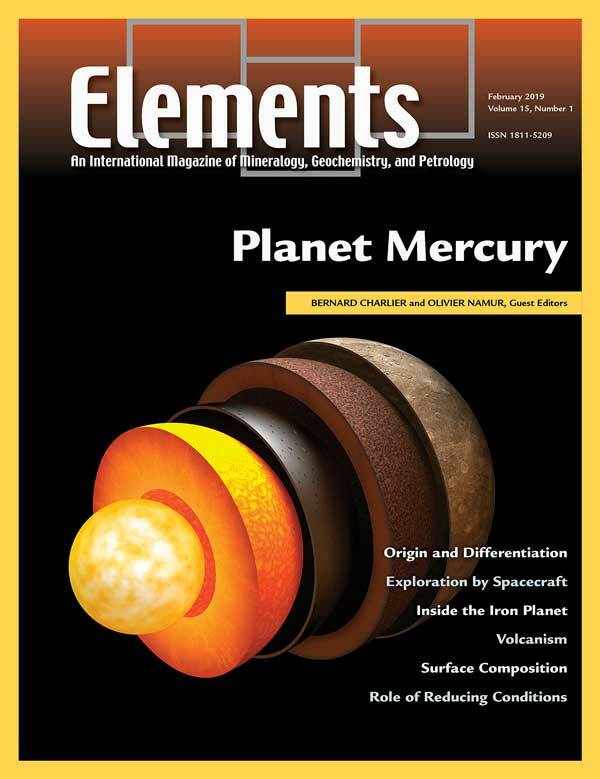 Mercury is unique among terrestrial planets because of its very high metal/silicate ratio. 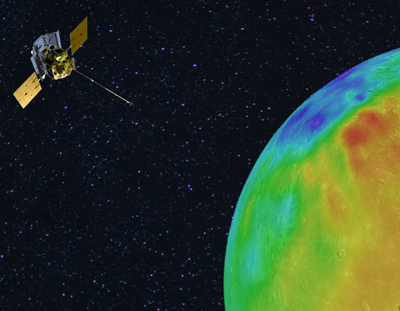 The NASA MESSENGER mission ended in 2015 and significantly advanced our understanding of the deep structure of the planet as well as our comprehension of Mercury’s volcanic history and crust formation. The European Space Agency (ESA) recently launched the BepiColombo mission in October 2018. 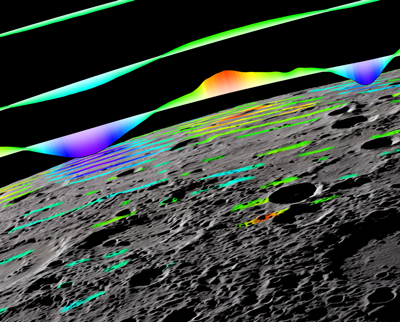 The “Planet Mercury” issue summarizes the latest developments in light of MESSENGER data and perspectives for the BepiColombo mission on internal structures and surface processes, based on insights from geophysics, geochemistry, igneous and experimental petrology and volcanology. Reactive transport modeling, or computer simulations of the transfer of mass and energy through the subsurface, has become a central tool for understanding how Earth’s unique chemical environments are formed, how they function today, and how they might behave in the future. This process-based approach has enabled us to gain new understanding of a diverse array of earth processes, from biogeochemical cycles in marine sediments and the factors that control soil formation, to the evolution of contaminated groundwater systems and the engineered containment of nuclear waste. 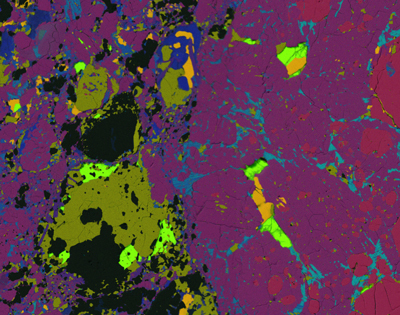 This issue brings together diverse contributions highlighting the unique role that reactive transport models have played in advancing our understanding of Earth’s shallow crustal environments and human interactions with them. 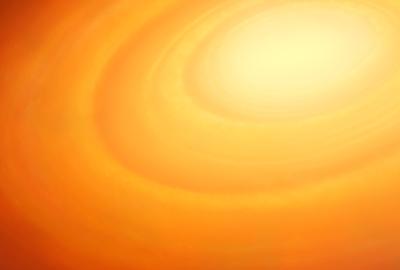 The planet Mercury is sufficiently close to the Sun to pose a major challenge to spacecraft exploration. 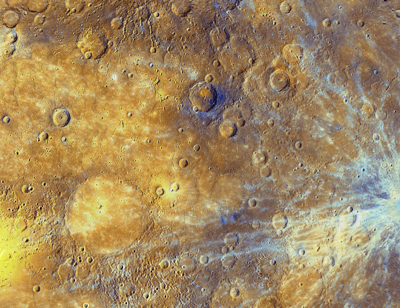 The Mariner 10 spacecraft flew by Mercury three times in 1974–1975 but viewed less than half of the surface. With the three flybys of Mercury by the MESSENGER spacecraft in 2008–2009 and the insertion of that probe into orbit about Mercury in 2011, our understanding of the innermost planet substantially improved. In its four years of orbital operations, MESSENGER revealed a world more geologically complex and compositionally distinctive, with a more dynamic magnetosphere and more diverse exosphere–surface interactions, than expected. 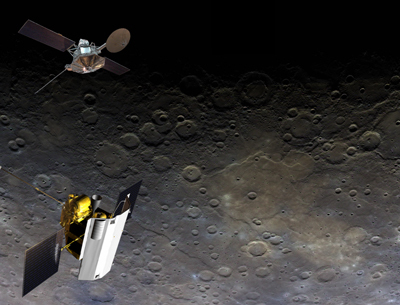 With the launch of the BepiColombo dual-orbiter mission, the scientific understanding of the innermost planet has moved another major step forward.